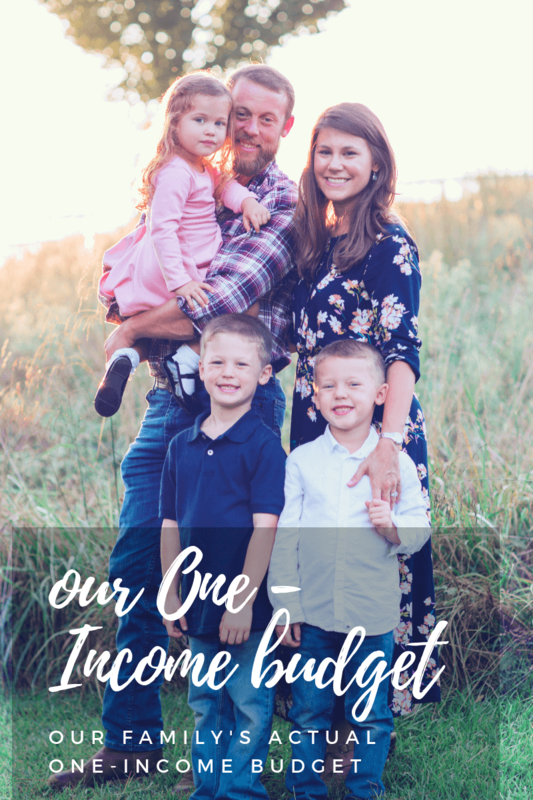 I have been a fan of blogs long before I ever thought of creating The Budget Mama. 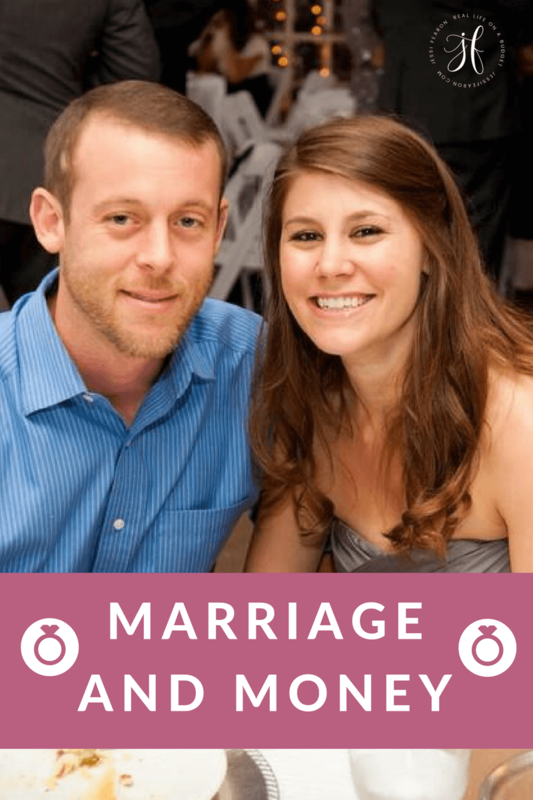 I love reading and following blogs and getting to know the bloggers behind those blogs. I have followed A Bowl Full of Lemons back when she was still a tiny blogger still on Blogger. I have watched Sunny with a Chance of Sprinkles build up an amazing following and I have watched The Humbled Homemaker grow from a minnow to a giant fish in the pond. 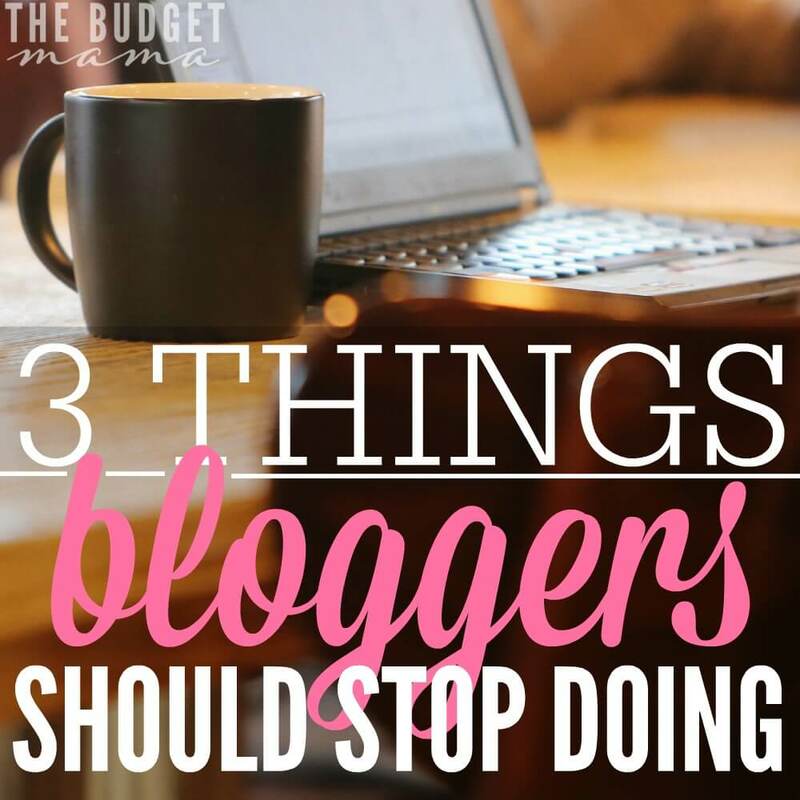 I love blogs and I love bloggers but there are three things that have popped up recently in the blogging world that I feel need to go away, fast. I am a loyal follower of blogs and I want to love your blog but you have to want my love in order to get my love. So, if you are doing these three things, please stop. There is nothing that drives me crazier as a blog reader than when I have just finished reading this life changing post and I immediately want to get to know the person that wrote it better, but I cannot find them. I look for an “about me” tab on their blog, nothing or if there is an “about me” section it is only a couple of sentences with no mention of your name or even a picture of you. Y’all know what happens next? I do not follow you, not because I do not like you, but because I do not know you. You just rocked my world but I do not even know your name so now I feel as though I have been cheated out of a relationship. Your readers want to know you. I totally understand if you do not want to share your last name or pictures of your family, but you need to at least share you with your readers. Give us your first name and just one photo so we can make a connection with you. We want to know that you are a real person, give us you, please. I feel like this has taken over the blogging world and is causing blogging to lose a little bit of its credibility – writing for controversy. Let me be clear, I am not referring to writing about your stance on a controversial topic – that takes intellect to do. I am referring to articles that are written for the sole purpose of stirring the pot. Articles like “Why Stay-at-Home Moms are Useless”, “If You Have Tattoos You Beat Your Kids” and “7 Reasons Why I’m Happy I’ll Never Have a Boy” (yes these are real articles that I have read) are articles that were written for no other purpose than to go viral and to make people mad. They offer no facts, no helpful advice, nothing. I truly believe this type of writing is cheap and needs to disappear. An important question to ask yourself is, am I writing this because I want people to share/comment/give me my fifteen minutes of fame or do I want people to respect me and to want more of my writing? Respect yourself enough to not fall into this “get-viral-quick” scheme. 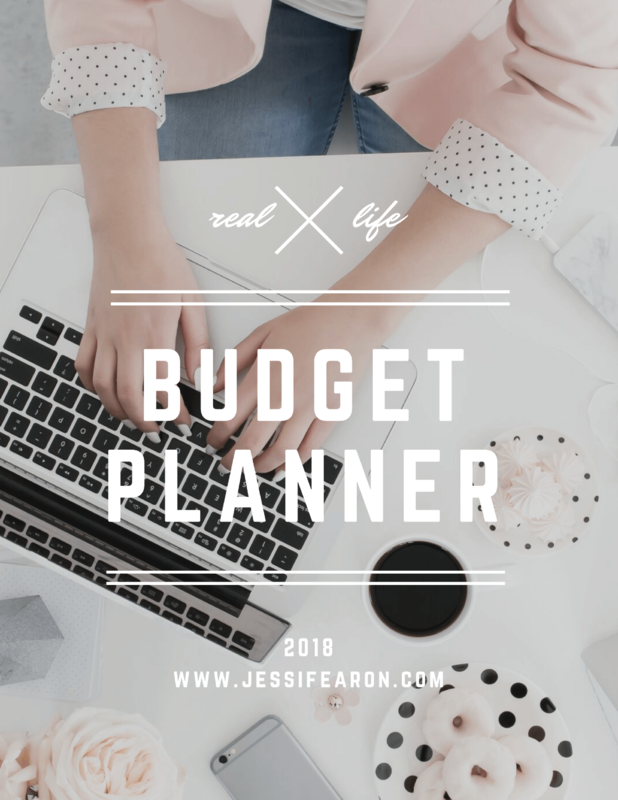 Oh this one, it is a tough one that I believe most bloggers struggle with at some point (and to be honest, I believe most business owners struggle with it as well). 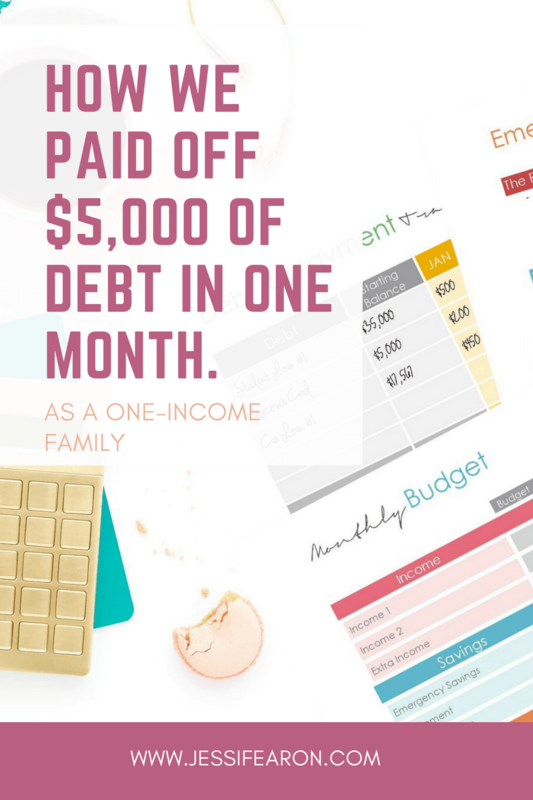 Keeping your integrity while earning an income on your blog can be tough. I know it has been for me. I have taken opportunities that I should not have in order to make money and I have seen other bloggers do the same. There is another component of integrity that I have noticed after networking with several bloggers. The difference between the real life blogger and the blogger on their blogs. I have been met with huge disappointments getting to know some of these bloggers better only to realize that their sole purpose in blogging is to make money and that who they claim to be on their blogs is not who they are in real life. If you are blogging for the shear sake of making a buck, you will eventually be found out by your readers. 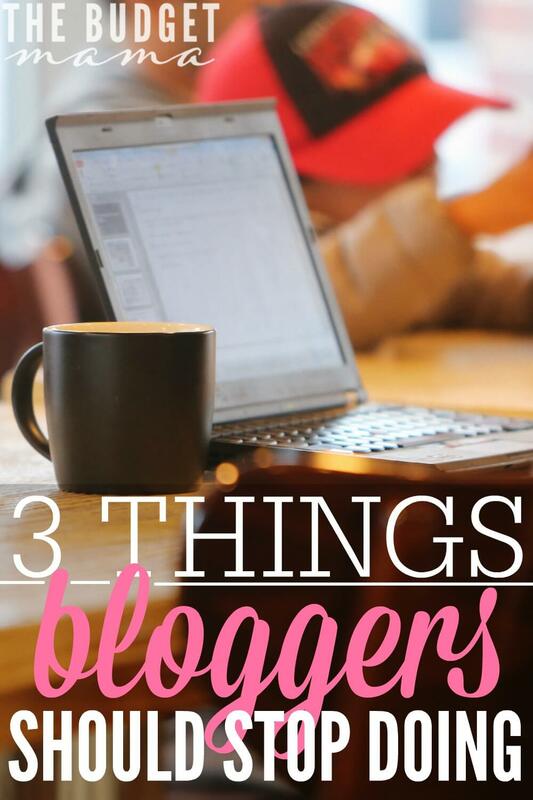 I know of two bloggers that were huge when I first started blogging almost three years ago. I loved following them until I realized that every post was so over monetized that they no longer offered anything valuable to me. Your readers should always come first. Make sure you are holding yourself to a standard of integrity and still offering your readers a valuable and worthwhile experience. I love reading blogs and I want to love reading yours, but please make sure that you are giving your readers you, avoiding controversy for the shear sake of going viral, and keeping your integrity in tack. The world needs your voice and only you can give us you. 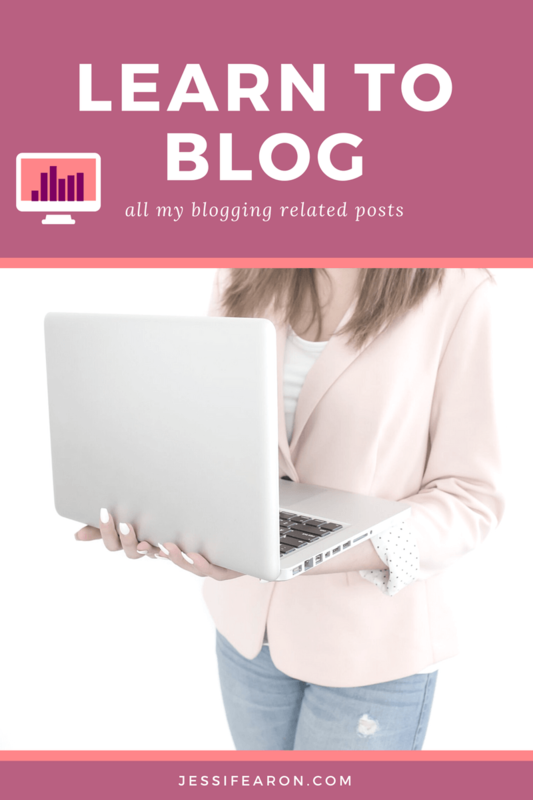 Are you a fan of blogs? What would you like to see stop (or continue) in the blogging world? Well said! I completely agree with all three. You have a great about me page, by the way. I just started my blog a few months ago, so I only use google adsense right now. I would love to here how you decide what monetizing opportunities to take and what to pass on. I would like to see bloggers stop hiding social media buttons. I love reading blogs, but I can barely remember what day it is much less to come back and check for post every few days. Yes! Oh and the social share buttons. I hate it when I have to manually copy the link and then open up whatever social media account I want to share it to in order to share. I agree 100% with your post! Most importantly the issue about integrity – I won’t write a post for the sake of making a buck. First of all I need to be inspired when I write and if I’m approached by a company that doesn’t spark a flame in me, well it won’t be a very good post. I make a living in multiple ways so I’m not 100% reliant on making money from my blog. I strive to live in integrity in all areas of my life, not just on my blog. Love it! Yea, been there done that and I ain’t going back! lol! Great list! It’s understandable that some posts will be controversial because of the topic. But it’s frustrating when you read a post and you can tell that the post was written solely for the purpose of shocking people. Like those headlines you mentioned…seriously?!? This makes so much sense. I’m very new to blogging and I struggle with too much secrecy vs. TMI. After reading this, I feel like giving my site a really thorough review and update will really make a difference. Thank you for sharing! Guilty! We have decided not to let it be known who we really are. We will show pictures of ourselves without our faces;0) Because of the hubster’s job, we have to be careful. I do have a pretty slamming’ about page though! Controversy, I try to stay away from. Integrity, we got that! Lol! Nothing as fancy as that;0) He’s a middle school administrator … could you imagine how much fun those middle schoolers could have with my blog?! Lol! Reality Check: We have gotten middle of the night phone calls with death threats. Ya … we’ll stick with anonymous. Oh that is awesome – not the death threat part but the middle school administrator part. Middle schoolers are kinda crazy. Well, you have me intrigued! I’m so glad I read through these comments just for this! 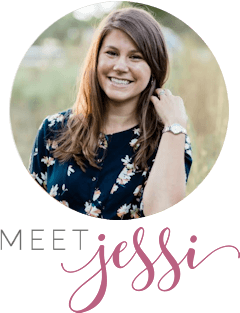 I love your blog and Jessi’s. Thank you both! Lol! The mystery of it all;0) I could be your next door neighbor … TeeHee! 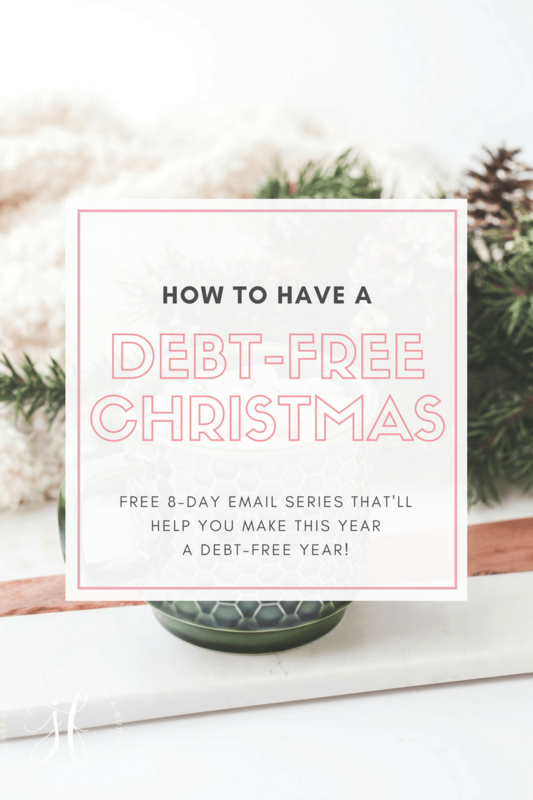 I’m a little late to the blogging party – both as a reader, and as a blogger. I completely agree with your points about integrity and useless posts meant only to stir up controversy. Yes, it could be that we come from different “cultures” around personal sharing, too. But you definitely made me think about my About Me page, and ways to make it more personal, while still maintaining my (mostly) anonymity. I really enjoyed reading this. I write a blog, just to write (and help me continue writing), and although I do have ads on it, I would not call it money making. (At all). As soon as I ready your comments about the “About Me” I went to check it out on my blog. I will definitely be revising mine, as it’s not informative at all! Very true! I love your blog and post! I recently just published my first blog about 2 and half weeks ago and I’m struggling on getting followers but I definitely do not want to post something just to get a buck. Any advice on google adesence? I really Want to try to do that. Thank you for the information. Very good points. About me is good thing to have on a blog for sure. These are good points. I’d add that a personal pet peeve of mine is when bloggers try to be too funny. There is a fine line between being yourself and interacting personally. When a blogger tries too hard and steps across that line, they sound a bit like they’re trying to crawl up onto my lap instead of having a nice personal chat over a good cup of coffee. Know what I mean? Love your “about me” tip. I’m always working to revamp that page. Hahhaha! Yes Janeen! So true. It’s funny how people engage with blogs differently. I almost never read “About” pages, but I do have one. Totally agree about being controversial for the sake of controversy. I usually skip over those. I try very hard to be selective about what I chose to read as I’m cutting back on my screen time, so I make the effort to edit out the negative stuff. Great points! The social media thing is big for me, I hate having to seek out the buttons to find the best way to follow new bloggers. I have been blogging on and off for a year but have never really thought of the importance of a good about me page. I love reading other blogger’s pages and feeling that connection….so why wouldn’t someone want to get to know me the same way. I know what my top blogging goal is this week. Thanks!! I’ll be honest when I clicked on this on Pinterest, I was expecting to find another rant about crazy themes, and such. But this post, really helped me to stop and think about mine. I need to put more me into my blog. Though I have a question, what do you think sets up a really good About Me page? I struggle with this still. Because everyone expects different things and after reading your opinions on this subject matter. I would really like to see what you expect to see. Personality! 🙂 I love being able to get a “taste” of who the blogger is – like as if I was have coffee with them. Of course the basic facts like where you’re from (especially if you’re from somewhere cool) and your family life. I also like to know why you started your blog — is it just fun or is it because you want to become a professional writer, etc. Those types of things are all that I really expect to see. You seriously have no idea how many people have emailed me just to tell me how much they love the fact that I’m honest in my about me page about my love for Norman Reedus. It’s totally random and completely unrelated to the content I share on my site but my readers love it because it makes me real. 🙂 Just give ’em you! Thank you for your fantastic advice! I found the link for this post on Pinterest. I love your advice being new to blogging and I agree with you that people should be real! I just did my first group quilting blog hop to learn about quilting. I have my about me page up and hope I did a real job to explain just exactly who I am and why I am blogging. 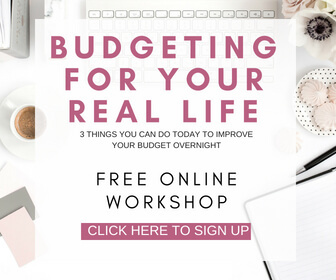 I am looking for more new ways to learn how to blog from online classes and daydream to attend an actual blog conference. I live in Salt Lake City and just waiting for some to come to town. 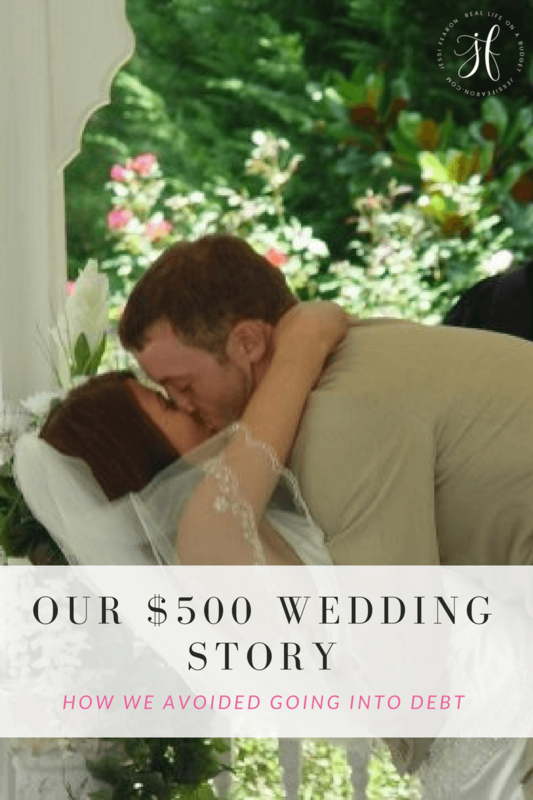 Thank you for your down to earth – honest post! Let me know if you know I resources I should be looking at. My blog is “Stitching through Life” so not just about quilting and sewing but also doing it in a real life as a mom raising children. Thank you so much Deanna for your kind words! If I’m not mistaken, I believe the SNAP Conference is held in Salt Lake City every year and would probably be an amazing fit for you! Great advice! I just starting blogging a month ago and I have to say I’m loving it! 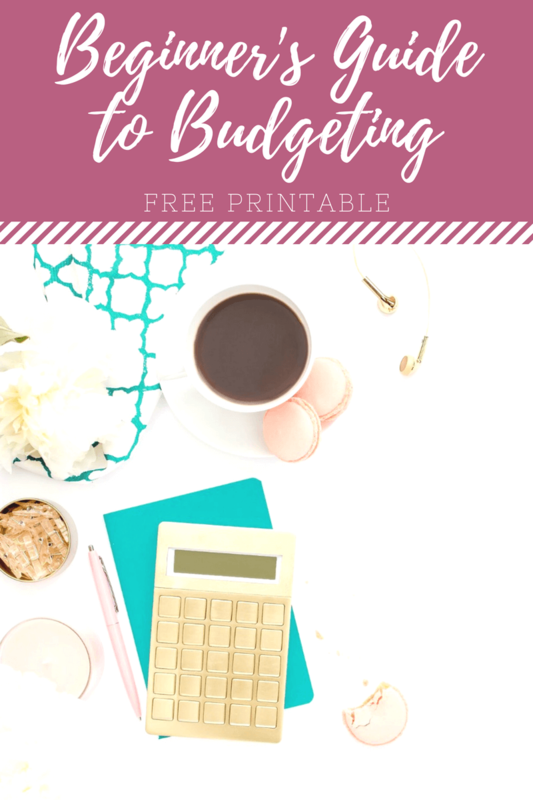 I’ve been researching about the blogging world and stumbled upon your tips via Pinterest. Is my About Me page on par? Thank you so much Suzi! 🙂 Are you in Georgia? I’d love to meet up with fellow bloggers! This article alone makes me want to follow you. I just kept saying “Amen” as I read through. You seem real, graceful, and intelligent! Look forward to reading more. I think bloggers need to stop having ads all through out the content of their articles. There is nothing more annoying than reading an article on a blog and accidentally clicking on a Credit Karma ad!